Tarun Gupta December 7th, 2016 Mobile Marketing no comments. 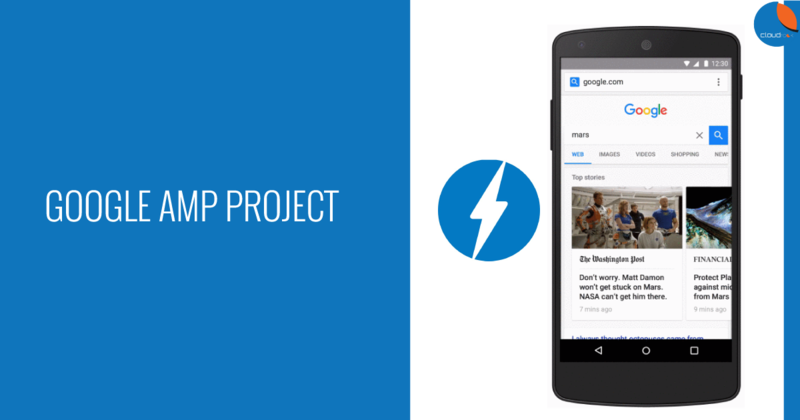 Google has announced a major change in its AMP’s URL structure. 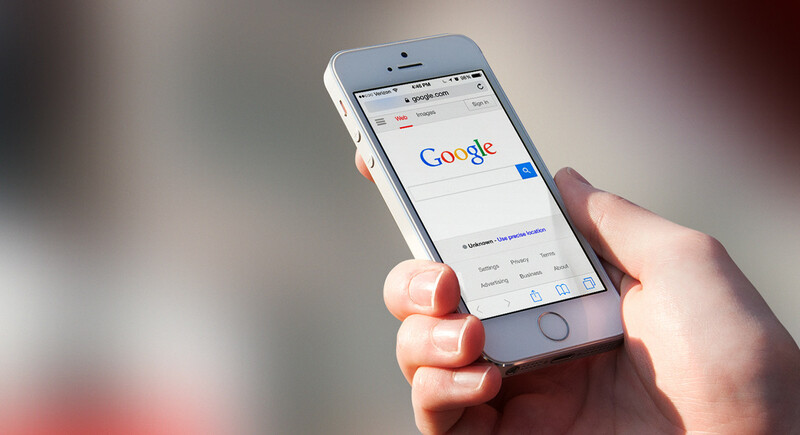 The search engine is slowly rolling out new AMP cache URLs that will be seen as [https://cdn.amproject.org] instead of [https://www.google.com/amp/]. 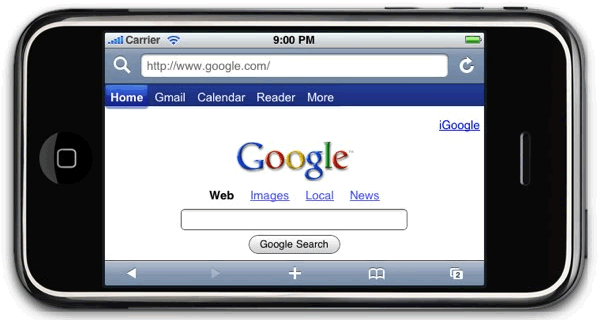 The news was announced jointly by Google and Accelerated Mobile Pages project. It was an expected move as AMP URLs were frequently seen compromised by hackers and phishers in order to inject their malicious URLs. 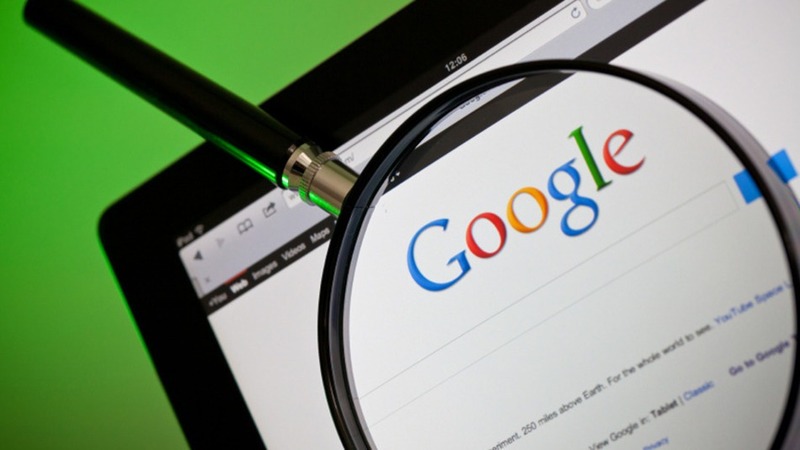 AMP URLs were in constant threat of hacking as it showed it was coming from a Google.com URL. The announcement read that Google is planning to launch new URL scheme very soon and working on fixing compatibility issues. The paper further reads that the company understands the inconvenience the migration could cause to website, thus, a developer testing sandbox will be made available before launching the new set of URLs to ensure a smooth transition. In the new URL schema, Google is adding subdomains that will be similar to the existing site’s domain. The announcement reads- "The subdomains created by the Google AMP Cache will be human-readable when character limits and technical specs allow, and will closely resemble the publisher’s own domain." How AMP URL Schema Will Work? Google clarifies that existing URLs will remain active, but, will be redirected to the new URL scheme. The proposed change in Accelerated Mobile Pages URL scheme is a good move in terms of the website’s security. It will prevent phishers’ from spamming actual Google.com URLs with Google related email links. This had been a major threat so far, and with this change, Google will be able to deliver fully secure web experience to the end users.